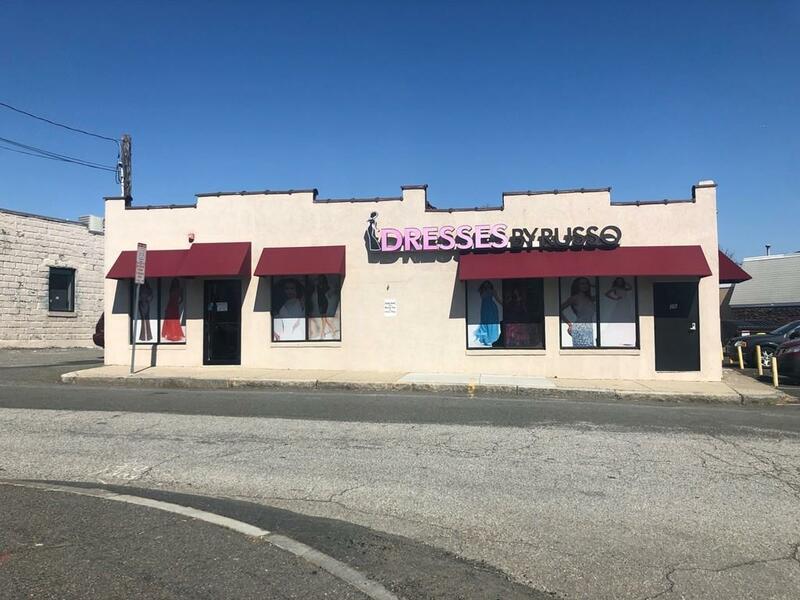 The offering consists of an approximately 6,438 square foot parcel (2 parcels) with an existing retail shop currently located on the site that is 2536 SQFT. 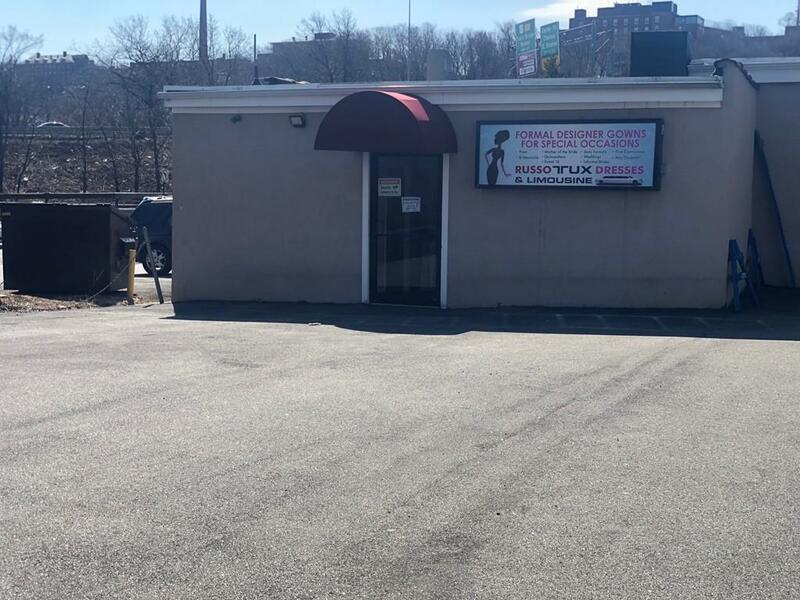 This property is in a central urban infill location situated just 10 minutes north of Downtown Boston.The property is located just minutes to two major commuter routes including Route 1 and Route 16. 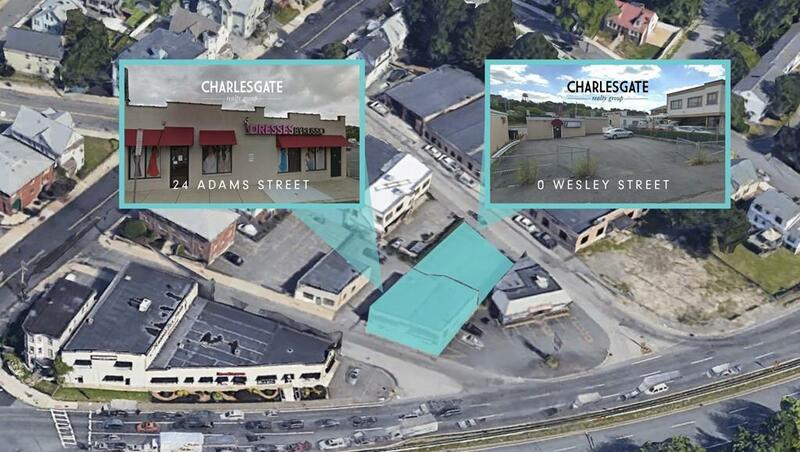 With the ongoing transformation of Chelsea and surrounding towns, this offering provides an exceptional opportunity for development, primed to take advantage of the over $3B in nearby retail, office, and housing development in one of Bostons best located submarkets. We will be conducting tours by private appointment only. 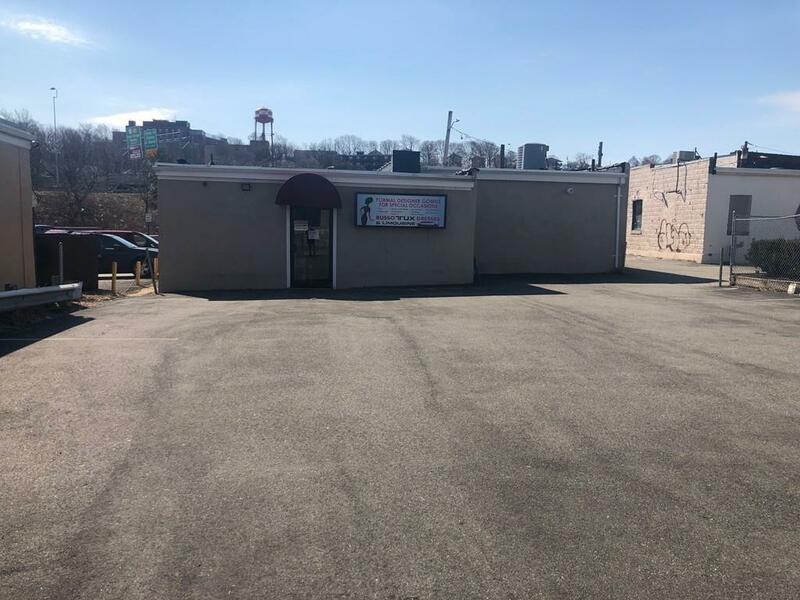 There is opportunity to assemble adjacent parcels for a larger development. Please do not enter the property unaccompanied at anytime, as it is currently an operating business.